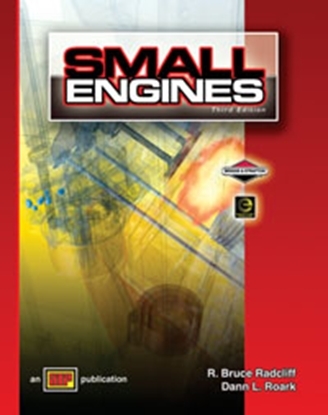 Learn small engine troubleshooting at home! Explains the major steps for engine tear down and rebuilding. Prepares students for working on any engine. Small Gas Engine Disassembly DVD is a part of a small engine repair coursewhich explains the major steps for engine teardown and rebuilding. Learn small engine troubleshooting at home when it's convenient for you. Instructional footage stresses safety, part organization, and use of proper tools. The program prepares students for working on any engine. (20 min.) A Meridian Production. Preview the Small Gas Engine Disassembly video. How do I order Small Gas Engine Disassembly DVD Course? 2. 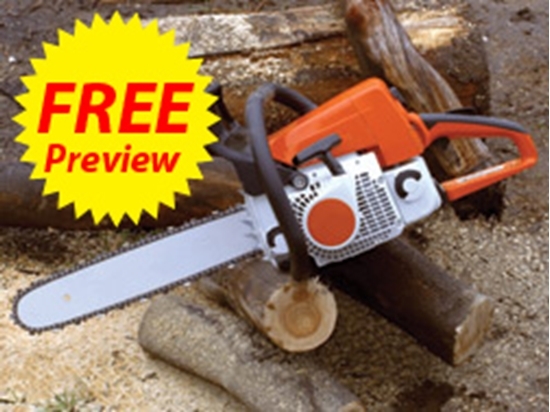 Or you can call us at (800) 321-2155 and ask for product 02-784. Order online or call (800) 321-2155 and ask for DVD 02-784 Small Gas Engine Disassembly DVD Course. Learn how to repair small engines with this small engine repair course. Includes training text and interactive online learning. Students will learn to assemble both two and four stroke cycle engines. 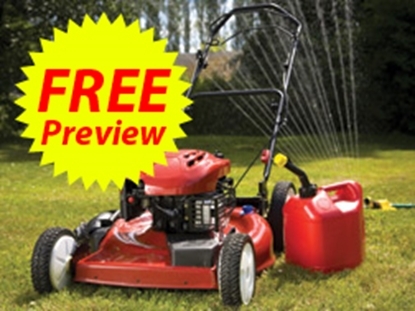 Learn small engine troubleshooting from home. 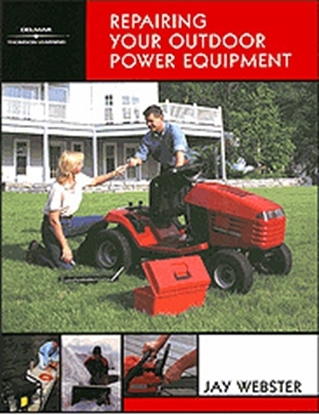 Learn to Repair Your Outdoor Power Equipment with step-by step instructions.